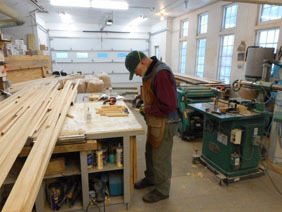 We are currently building transom barn windows! 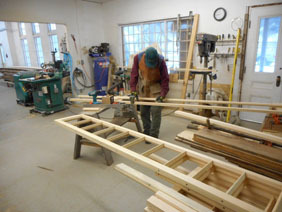 When we have some time in the shop, we fabricate hard-to-find barn transom windows. We have them at $20 a foot in the following sizes: 30 inch, 32 inch, 3 ft., 4 ft., 6 ft., 8 ft., 10 ft. and 12 ft. All transoms are 12” tall with space for approximately 9” x 7” glass.